The new government measures to outlaw gambling in Albania came into effect on 1 January 20019. With this new law, the government closed all casinos and betting shops. Nonetheless, the government decided to allow the existence of casinos in five star hotels and tourist resorts. Meanwhile, the National Lottery, owned by a gambling and casino company and Telebingo continue to exist. As far as betting shops are concerned, the government says that Albanians are now saving at least 1.5 to 2 million USD a day. Minister of State for Relations with Parliament, Elisa Spiropali declared today in a press conference that Albanian households have saved at least 50 million USD a month after gambling and betting in the country were outlawed. Authorities in the country say that the number of betting shops which have been shut down amounts to 4364. Spiropali says that this is a positive thing. “We’re proud that we managed to fight this phenomenon which was feeding on the poor people of this country”, Spiropali said. What happened with around 5 thousand betting shops that used to exist all over the country? IBNA carried out an observation on the ground and noticed that new businesses have been reopened in these former betting outlets, mainly cafes, bars and grocery stores. 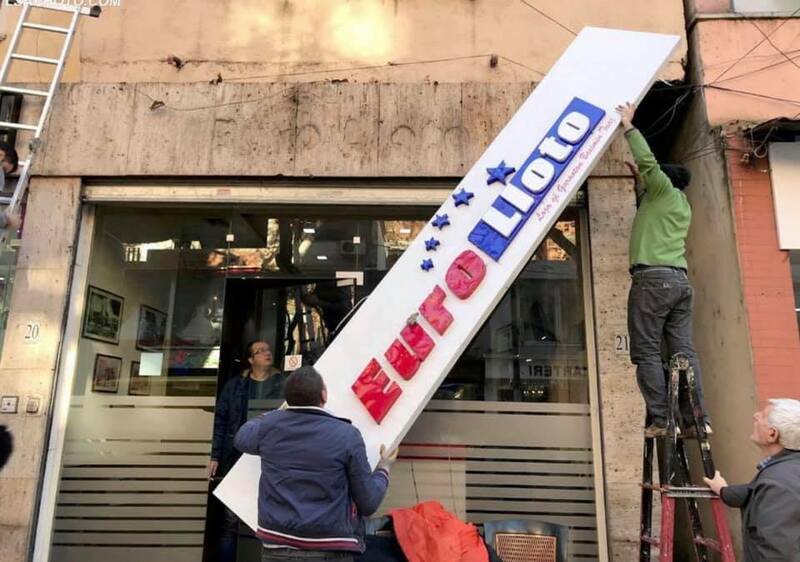 Mrs. Spiropali comments this: “The opening of new businesses in these former gambling premises shows how that law is helping the economy and freeing many families from the heavy economic, social and psychological burden”. However, those betting shops belonging to large companies continue to remain shut, which could mean that they may be waiting for the situation to change.